How does a former Green Beret and Army Ranger go from distilling on deployments in the Middle East to opening his own distillery? It’s a great story and we were lucky enough to sit down with Andy Lang to hear it. 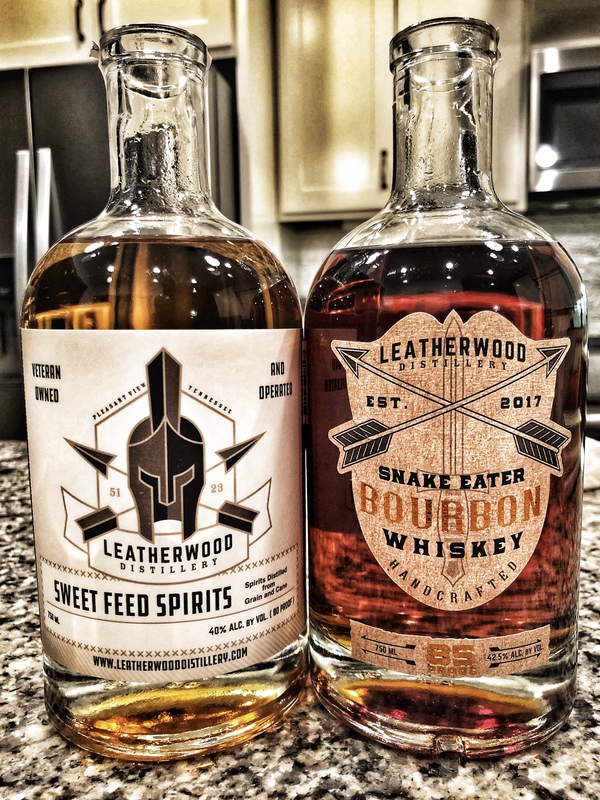 Listen as they walk through the offering that Lang’s Leatherwood Spirits has to offer, from their Snake Eater Bourbon to their Sweet Feed Whiskey, we go through recipes, distilling, deployments and more. Cheers!